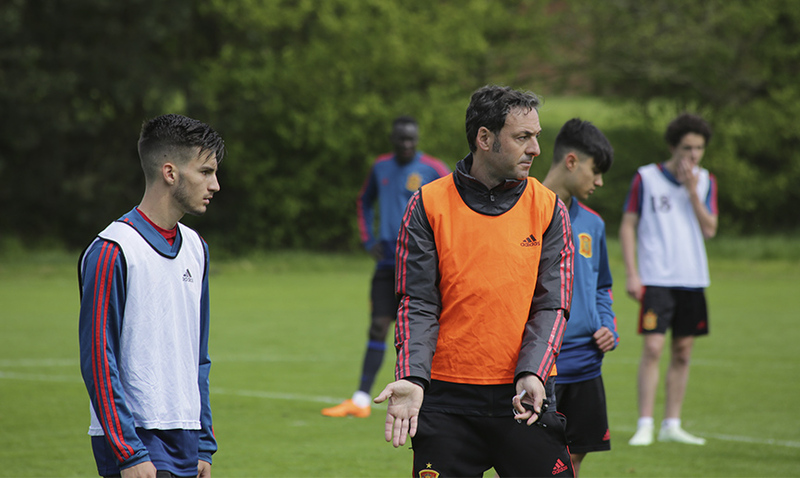 The Spanish U17 squad plays Belgium in the EURO quarterfinals on Monday 14th May at 2pm CET. Spain could reach its third semifinal in a row in the EURO, the first took place in Baku (Azerbaijan), Zagreb (Croatia) and it could do so in Walsall (England). The squad coached by Santi Denia knows Belgium will be a tough opponent, they played them in a friendly losing 3-1. It will be no easy feat. 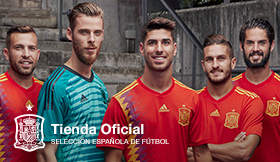 After the match you can access the match report, details, mixed zone statements and the best photographs on SeFutbol.com.